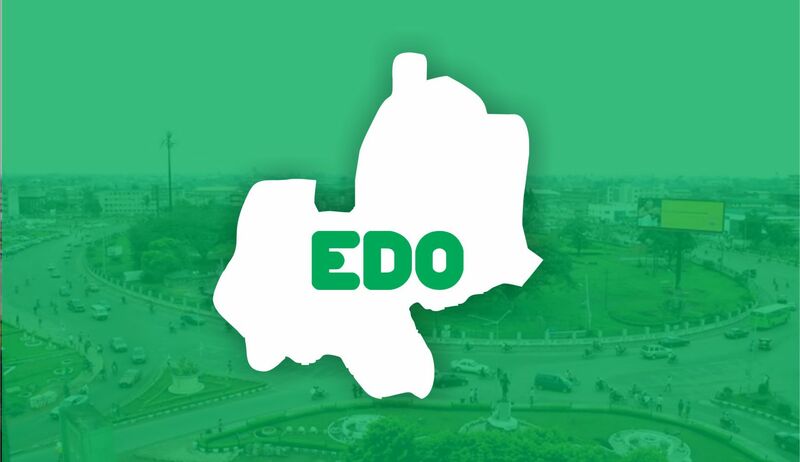 The Edo State chapter of the federal government’s Social Investment Programme (SIP), which offers micro credit to market women and men, cooperatives and traders’ associations, artisans, small-scale farmers, small business owners and youths across the 18 Local Government areas in the state, has commenced operations. The focal person and state coordinator of the SIP, Rev S.O Uhunmwangho, on Monday, announced this in a statement, in which he also advised eligible individuals and corporate bodies to register for whichever categories of the programmes concerned them. Meanwhile, it would be recalled that the federal government had commenced the disbursement of N140 billion interest-free loans to accredited beneficiaries of MarketMoni, the Government Enterprise and Empowerment Programme (GEEP) targeting market women and traders, artisans, youth and farmers across the federation.